Agile individual layout to suit worktop of 1200-1800mm x 750mm. Black Powdercoated frame. 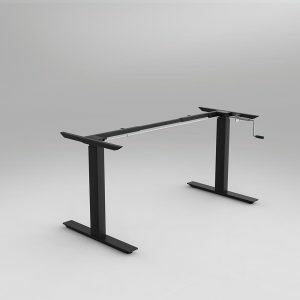 Agile individual layout to suit worktop of 1200-1800mm x 750mm. White Powdercoated frame. 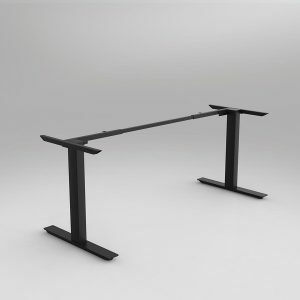 Agile individual layout to suit worktop of 1800-2100mm x 750mm. Black Powdercoated frame. 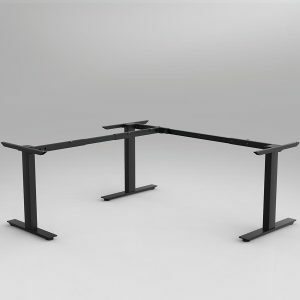 Agile individual layout to suit worktop of 1800-2100mm x 750mm. White Powdercoated frame. 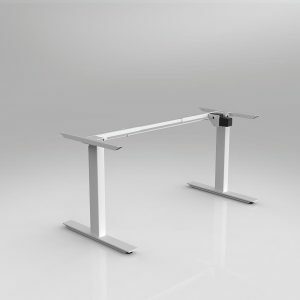 90° fixed height Agile workstation frame in white powdercoat, to suit worktops from 1500mm x 1800mm to 2100mm x 2400mm. Available in left or right hand worktop configurations. 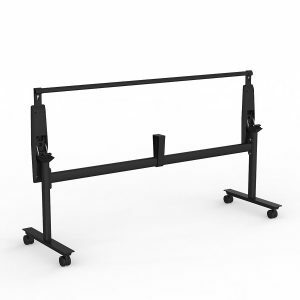 90° fixed height Agile workstation frame in black powdercoat, to suit worktops from 1500mm x 1800mm to 2100mm x 2400mm. 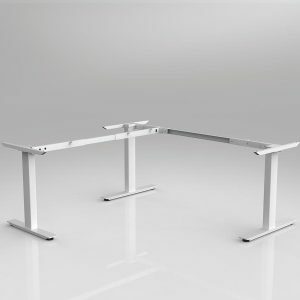 Available in left or right hand worktop configurations. 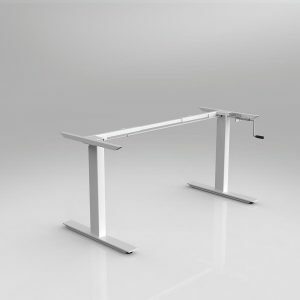 Agile Flip table frame to suit worktop depth 600-1200mm, and worktop width 950-2400mm. Finished in black powdercoat. Swiveling lockable castors. Strong flip mechanism includes safety stay upright locks. 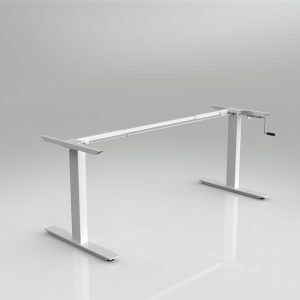 Agile individual layout to suit worktop of 1200-1700mm x 750mm. White Powdercoated frame.